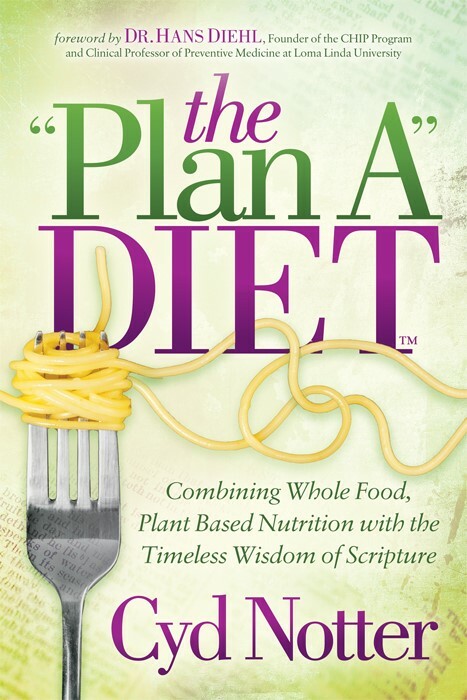 Dear Nameless: You’re on the right track by wanting to increase your fiber; however, the best way to do that would be to simply eat more plants. 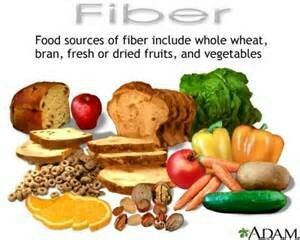 Fiber is found exclusively in plant foods (fruits, vegetables, grains, starches, legumes, beans, nuts and seeds). There is no fiber in meat, dairy, coffee or baked goods. During my nutrition classes, I sometimes ask this question: which has more fiber: one egg, one glass of milk, or 3 oz. of tuna? It’s a trick question, because there is NO fiber in dairy, fish or other animal foods. The average American consumes approximately 13-17 grams of fiber daily, and most nutritionists recommend 35 grams. But in countries where cancer and heart disease are very low, fiber consumption exceeds 45 grams per day. Shoot for 45 grams per day! This is easy to achieve – through food – when you switch to a whole food, plant based diet (for example, one cup of bran cereal contains nearly 20 grams, one cup of cooked black beans has nearly 14 grams, and one medium apple has 5 grams). There are two types of fiber – soluble and insoluble. Soluble (dissolves in water) is found in raw fruit (apples, pears, strawberries), oatmeal, lentils, flaxseeds, veggies, bean, legumes, oat cereals, bran and barley. Soluble fiber lowers cholesterol by soaking up excess cholesterol in the bloodstream. Insoluble fiber (does not dissolve in water) is roughage that scrubs the intestinal walls and keeps bowel movements regular and soft. 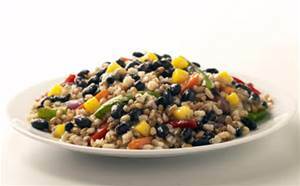 Insoluble fiber is found in whole grains like wheat germ, wild rice, wheat and rice bran, buckwheat, corn meal, millet and whole wheat. The consumption of high-fiber foods also contributes greatly to a person’s ability to achieve and maintain optimal weight. It’s difficult to over-consume high-fiber foods. For example, a bowl of split pea soup can have as much as 14 grams of fiber. You’d feel as though you were going to explode before you would over-consume. For every 14 grams of fiber consumed, calorie intake is reduced by about 10%, so weight loss can occur without hunger, deprivation, or will power. You can easily find the fiber content of various foods by doing an on-line search. Increase your fiber intake gradually, as your bowel habits will most likely change rather quickly. What about Fiber bars and Fiber cereals? These products contain “functional fiber” (man-made fiber), and they do not deliver the same benefits as the fiber in whole foods. Functional fibers are non-digestible carbohydrates that are isolated from foods. On a food label they appear as maltodextrin, polydextrose, and cellulose. Cellulose is a functional fiber that comes from oat hull fiber, wheat fiber, pea fiber, soy fiber and cottonseed fiber. Functional fibers are not the same as dietary fiber consumed in foods like vegetables, grains and legumes. Other important benefits of a high-fiber, plant based diet range from lowering cholesterol to regulating blood sugar; and such a diet is also protective against developing many diseases, including breast cancer (and prostate cancer). Researchers in England performed a meta-analysis and determined that every 10 gram increase in soluble fiber consumption was associated with a 26% decrease in the risk of developing breast cancer. They also concluded that the greatest risk reduction occurred when fiber intake was higher than 25 grams per day. Fiber helps lower estrogen levels by removing estrogen in the feces. 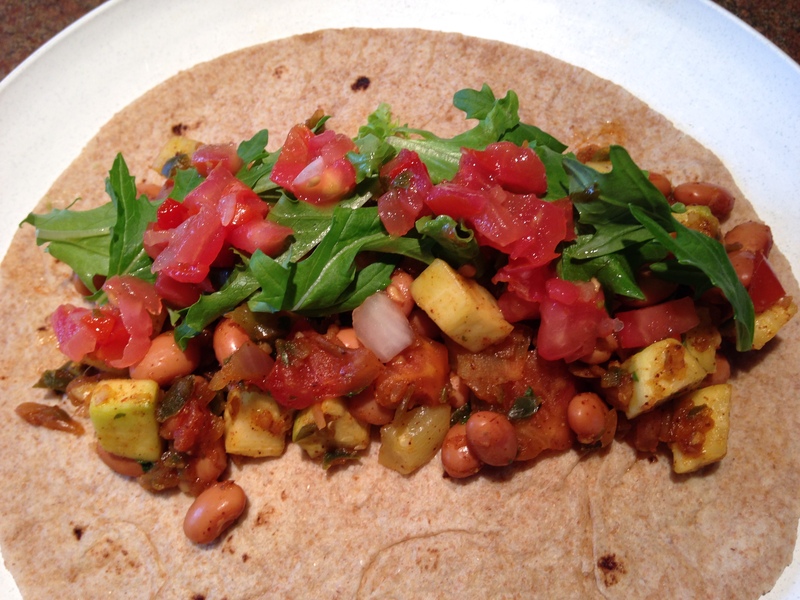 Studies also show a definite decrease in the risk of prostate cancer when consuming a high-fiber diet. Another benefit is that in addition to feeding colonies of beneficial bacteria and preventing constipation, a high-fiber diet reduces the risk for infections that result in taking antibiotics, steroids and other drugs that destroy beneficial bacteria. Lastly, according to reorted results from the Polyp Prevention Trial in 2009, a high-fiber diet reduces the recurrence of colon polyps. 1905 participants who were at least 35 years old and had at least one confirmed colorectal polyp were included in the study. Those eating the high fiber diet had a 35% lower risk of precancerous polyp recurrence as compared to those who did not change their diet. The high-fiber diet reduced the risk of advanced polyp recurrence by 50%. In countries where people consume a very high fiber diet (such as northern Africa), the risk of developing colorectal cancer is very low. On the other hand, in countries like the U.S., where less fiber is consumed, colorectal cancer rates are very high.